We'd Love to Sell Your Home! The Spring-like weather has everyone outside and looking for their new home! Two of our homes went under contract very quickly this last week. 807 Exmoor Ave in Foxboro Manor received multiple offers and sold in just ONE day on the market! This 3 bed/2 bath home features a vaulted ceiling and lots of natural light. The updated kitchen has brand new energy efficient stainless steel appliances, granite counter tops & hardwood flooring that carries into the formal dining room with wainscoting. All three bedrooms have brand new carpet. The master suite features a walk-in closet, crown molding & new custom wood vanity top & sink in attached bath. Another beautiful home on Ingleside Dr in the Highlands sold BEFORE it hit the market! This 3 bed/2.5 bath home is open and also has a lot of natural light. The living room features built in bookcases, while the dining room has built in cabinets. The Florida room opens onto the patio, and the backyard is fully fenced. The bedrooms are large, and two have walk-in closets. 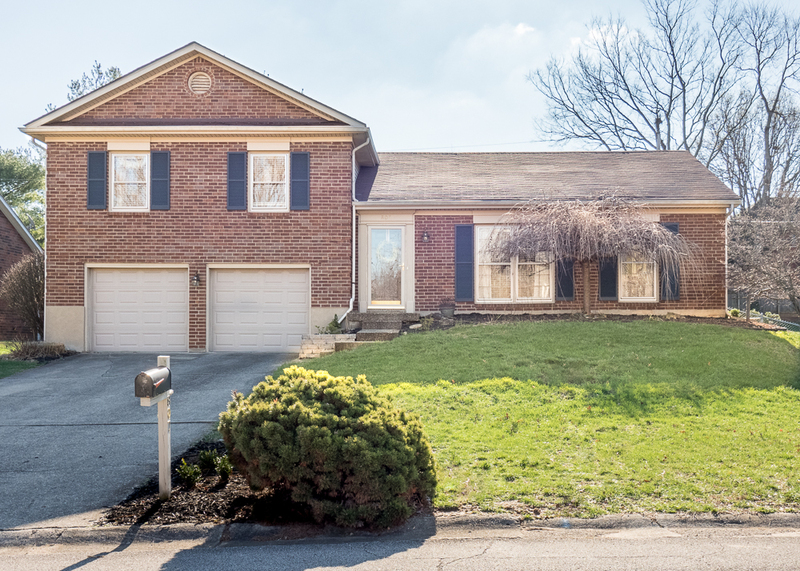 Plus, the house is conveniently located within walking distance of Bardstown Road, perfect for a morning walk to the Douglass Loop Farmer's Market on Saturdays. Inventory is low, and we'd love to sell your home. If you're not currently working with a realtor, and are interested in selling your home, contact Family Realty. We'd be happy to meet with you and review our strategic marketing plan. 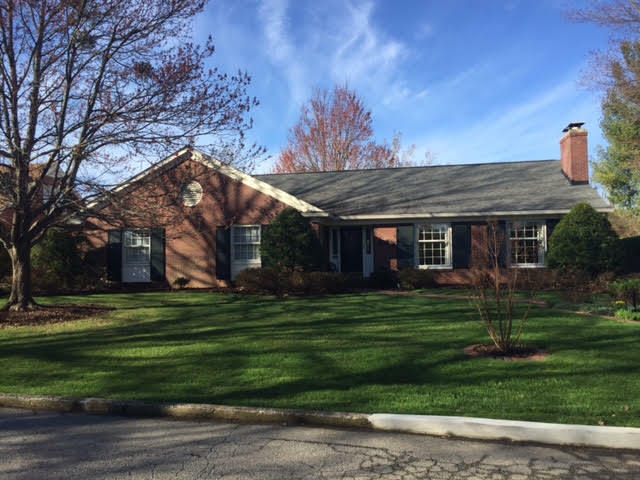 Although our office is located in the Highlands, we work with buyers and sellers all over Louisville and the surrounding areas. Hope to hear from you soon!